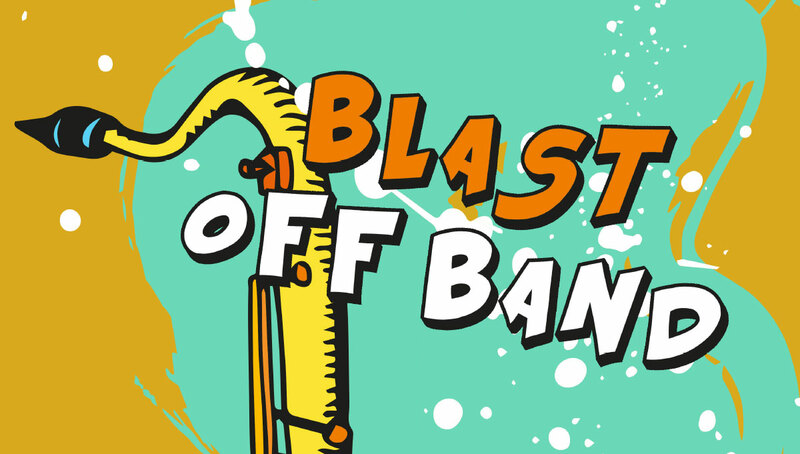 Please join us in the Maali Mia Theatre on Tuesday 4 December for this year's Blast Off Band concert! Our 27 piece concert band will be performing on the night, which will also feature special guest artists. The music department would like to invite the College community to a “Bring a Plate to Share” Afternoon Tea prior to the concert at 3:30pm. The concert will start at 4:00pm in the Maali Mia Theatre. All are welcome!